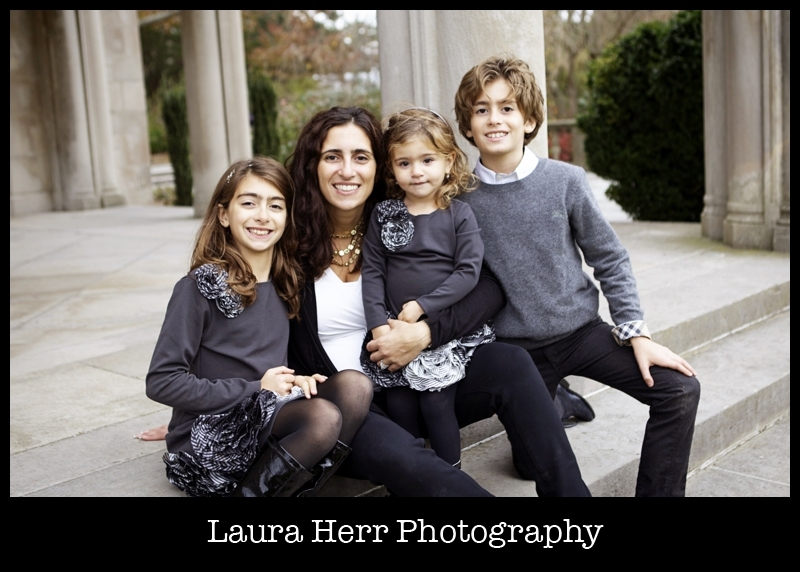 I’m a mom and a photographer and I’m admitting outright, I might be a little biased. But hear me out. Mother’s Day is coming. And sure, the candy and chocolates and jewelry and flowers and other traditional Mother’s Day gifts are nice. But this year, why not give your mother a gift that she will cherish for years and years to come? A mom’s heart is filled with love for her children. So what could be better, than beautiful portraits of those beautiful, amazing children? 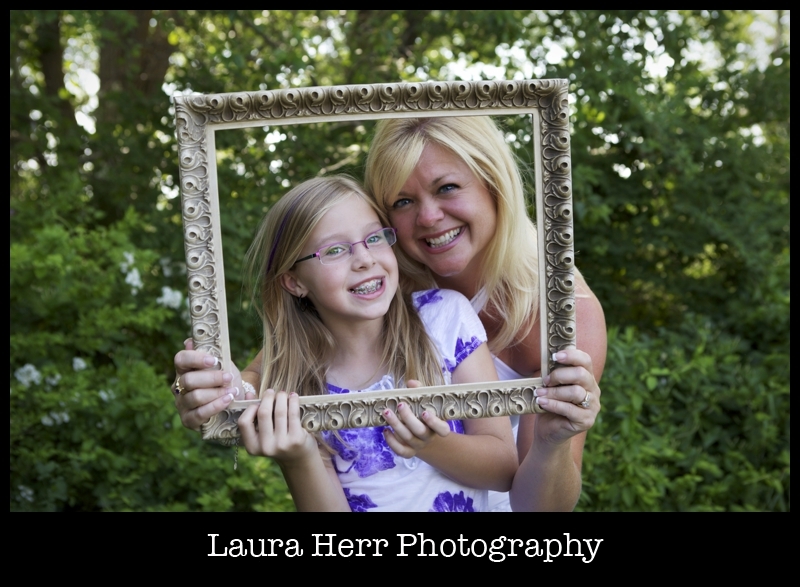 Most every mom that I know wants to have gorgeous pictures of her family. How do I know that? 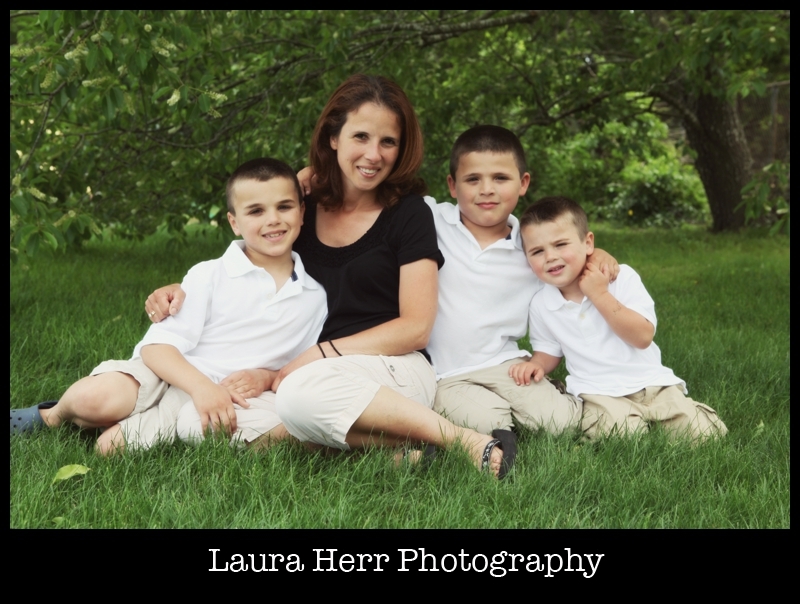 Because usually the moms are the ones that call me to set up the sessions. They are the ones that do the hard work to get everyone together, and coordinating for a session because they know that after the chocolate is gone, and the flowers wilted, amazing family portraits are what will last for years and years to come. So make this Mother’s Day memorable with the very best Mother’s Day present. 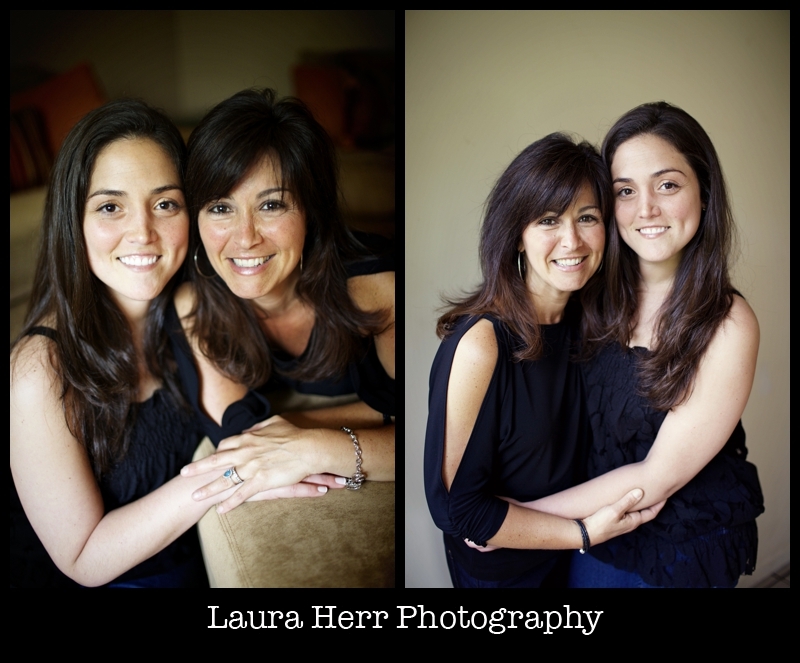 Contact me today to book a Mother’s Day 2015 Gift Session. 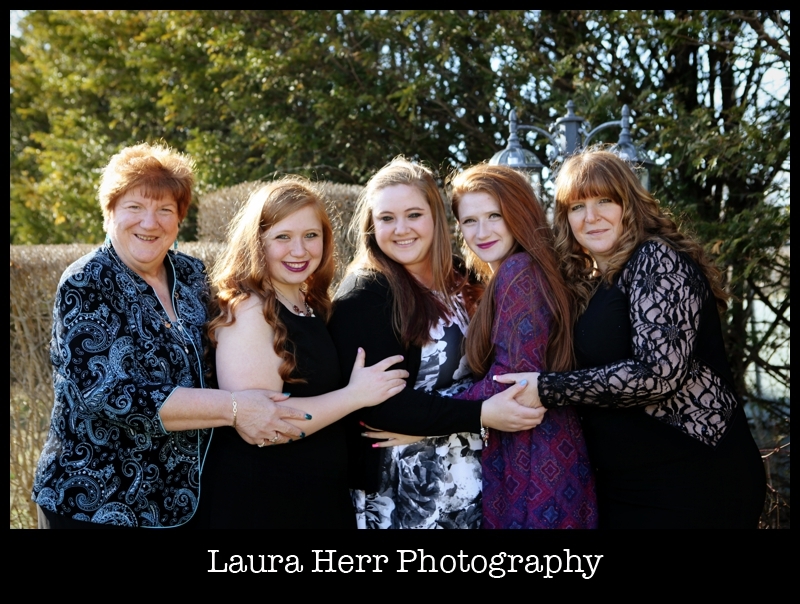 The cost is $150 and it includes an hour session, in the location of your choice, a beautifully edited gallery of 20-25 images, along with a beautifully mounted and matted 8×10 portrait print from your session. (Additional prints may also be purchased). If you prefer, I can create a beautiful gift certificate for you to give to your mom on Mother’s Day. We can set up all the details to fit your needs. 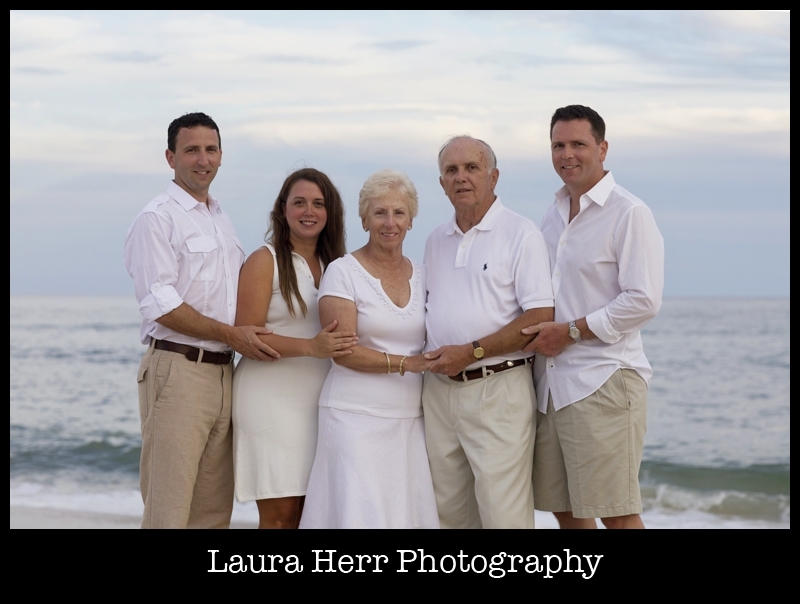 Just email: lauraherr8@gmail.com or call or text me: 631-448-1100, and I would be happy to discuss the best way to help you give your mom a gift that she will love for years and years to come.